First up, we have one place (yes just one) left on Swim Smooth's Mallorca Clinic on May 27th at The BEST Centre, Colonia Sant Jordi! This is an extremely rare chance to have your swimming analysed and corrected by SS Head Coach Paul Newsome himself. Platysens Marlin Special Pre-Order Price Ends Midnight Tonight! If you haven't heard about the new Platysens Marlin swim meter, where have you been the last few months?! The Marlin is a next generation swimming tool, not only recording your session like a swimming watch but speaking to you whilst you swim, giving you feedback on your stroke, talking you through training plans and guiding you to swim straight in open water. What's more, we're integrating the Marlin with The Swim Smooth Guru meaning Guru subscribers can transfer Guru training session to the Marlin to follow, and upload your recorded swim back to the Guru for Swim Smooth analysis. 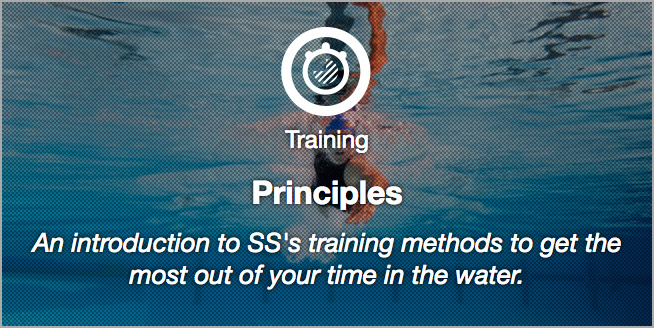 Truly "closing the loop" on your swim training! 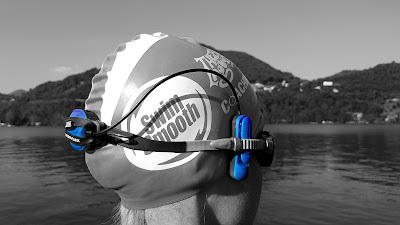 The Marlin uses bone conduction technology to give you spoken feedback whilst you swim. If you're looking to shed a few kgs of body fat as you train then you're not alone - we've all been there! A little excess weight doesn't impact swimming performance too much (unlike other sports such as cycling or running) but we all want to look lean and be healthy - so how should we go about shedding a little excess flab? Losing weight is all about creating calorie deficit - using more calories than you're eating. Your body can cope with a small deficit but there comes a point where you don't have enough calories coming in to fuel you through training and recover properly afterwards. If you're looking to gain fitness and lose weight at the same time, don't aim to lose more than 0.5-1kg (1 to 2lb) of weight per week, otherwise your system will be depleted, you'll feel very flat when training and your fitness won't develop. Generally speaking it's easier to lose weight the fitter you are because with greater fitness your fat burning ability will increase and your reliance on carbohydrate will reduce. You will know when this starts to happen because you won't feel quite so hungry after a training session. For that reason it's better to gain fitness first in a training program and then aim to gradually lose weight later on when you have first gained fitness. This happens naturally and it's no coincidence that most athletes become leaner as they become fitter even if they are not consciously trying to lose weight. You can do any exercise at any intensity level and you will burn calories, which of course is useful to create that calorie deficit you are looking for. However, at higher intensities (e.g. CSS training) we mostly burn carbohydrate and this will make us feel depleted and hungry. That's OK - and it certainly can work for weight loss - but it's less challenging to lose weight if we burn quite a lot of calories as fat during the training session. And that means swimming continuously at more "steady" effort levels. - It encourages you to push the pace and raise your intensity level because you are only covering a short distance and know you are going to get recovery time afterwards. 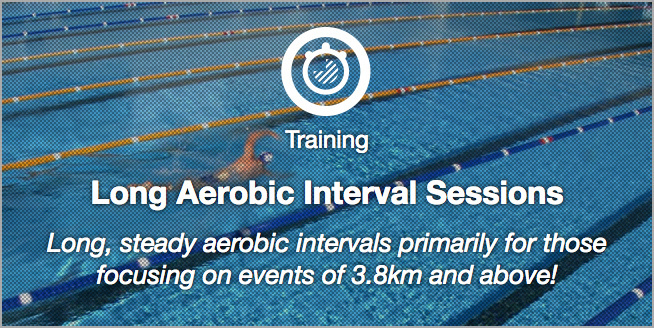 Swimming at this higher intensity can easily lift you out of the fat burning zone and shift to carbohydrate. 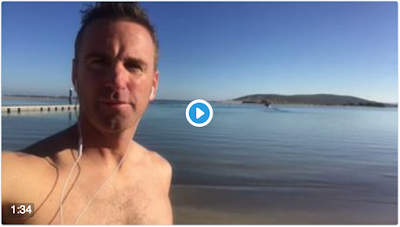 - The lack of continuous swimming places little demand on your aerobic endurance and therefore your fat burning engine never develops properly. We're not saying that you shouldn't do any swimming at higher intensities - far from it - but make sure you include some longer continuous swims of 800m or more in your weekly training to build that fat burning engine, even if you have to swim more slowly than you are used to doing. 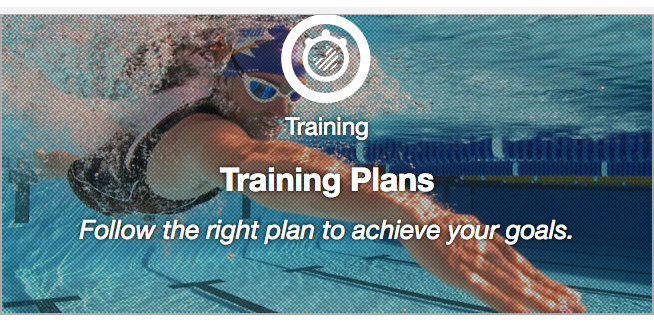 In fact if you are training for an event this summer using a bespoke training plan in the Swim Smooth Guru or one of our waterproof training plans, you can safely follow the plans as normal as they include those longer aerobic swims you need. Just make sure you're controlling your pace well during the sessions - don't start too fast and blow up! Of course not only do you want to get your training right but there's plenty you can do in terms of diet to help you become leaner. We don't recommend doing anything too radical, just eating normal healthy balanced meals but make your key action to reduce the amount of sugar you consume - e.g. desserts, soft drinks / soda, cakes, fruit juice, chocolate, biscuits etc. Unless you are swimming longer than 90 minutes you shouldn't really need energy drink or gels during your sessions either. Take water but avoid additional energy products unless you are training a very large overall volume of training - e.g. marathon swimming training. We also recommend you avoid taking too much caffeine which can create peaks and troughs of energy too - it's easy to become reliant on caffeine but it can often end up making you feel more tired overall. In a nutshell, just eat normal regular food, just aim for low sugar (note, not low carb). Just like when you are training purely for best performance, make consistency your goal: consistent training, consistent diet, consistent rest and gradual consistent weight loss. Avoid "superman weeks" where you do huge amounts of training but then hit a massive energy low.